With creative routes, public transit options, and a full-city map, you can explore Amsterdam at your own pace, without missing a beat. 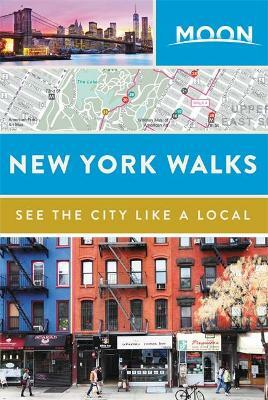 Check out our guides to more of the world's best cities, so you can hit the ground running! 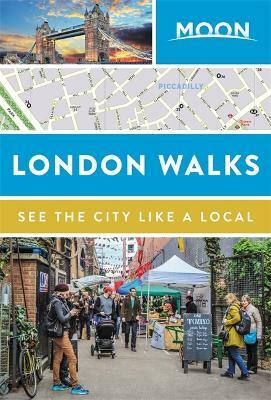 Also available: Moon Barcelona Walks, Moon Berlin Walks, Moon New York Walks, Moon London Walks, Moon Paris Walks, and Moon Rome Walks. 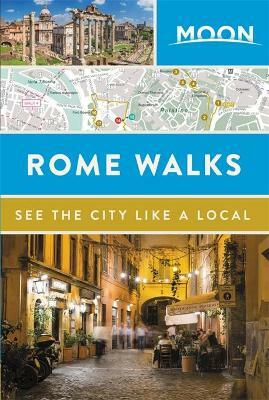 Buy Moon Amsterdam Walks by Moon Travel Guides from Australia's Online Independent Bookstore, Boomerang Books. 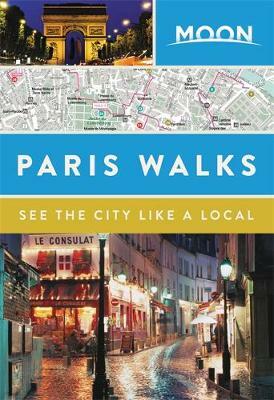 Moon travel guidebooks are published by Avalon Travel, an imprint of Perseus Books, a Hachette Book Group company. Moon was founded by Bill Dalton in 1973 with the publication of his own legendary Indonesia Handbook, soon followed by Handbooks to Japan, the South Pacific, and Arizona. Moon specializes in guides to the United States, while also publishing books on Canada, Mexico, The Caribbean, Latin America, Europe, Asia, and the Pacific. The Avalon Travel office is in Berkeley, California, and our authors call places all over the world home.